Attention, Swifties! 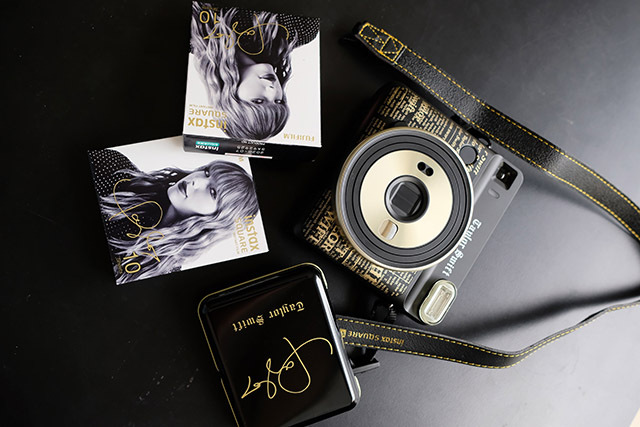 Instax has officially dropped a limited edition Taylor Swift Instax SQ6 camera. But before its global release, FUJIFILM is giving away two exclusive tickets to the Tokyo Leg of Taylor’s Reputation Tour this November. Winners will receive complimentary roundtrip airfare and an overnight accommodation for two. This amazing offer can be yours by simply pre-ordering this camera or purchasing any Instax products worth at least Php 11,499 from any authorized FUJIFILM dealers within the Philippines. 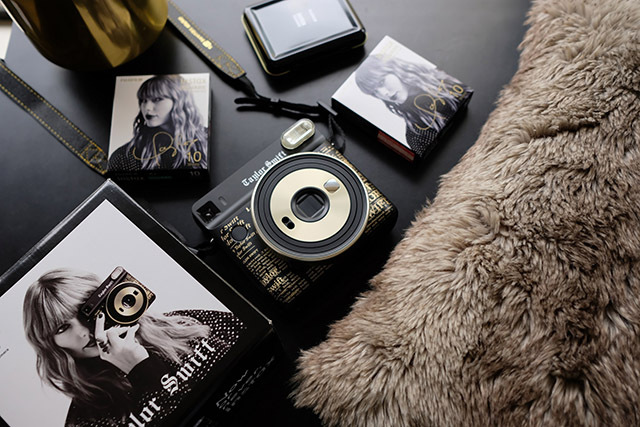 The Taylor Swift Instax SQ6 features the same style as the Reputation album cover, with gold text and accents printed on a solid black exterior. 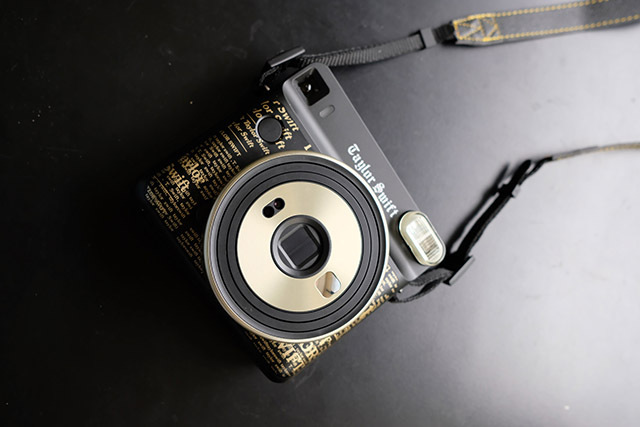 The camera also comes with a printed reproduction of Taylor Swift’s autograph, an original camera strap and a film case. It retails for Php 11,499, and is inclusive of the Taylor Swift edition square film. To join the promo, head on over to http://instax.ph/taylorswiftSQ and fill out the online form. Don’t forget to attach a clear photo of your receipt and warranty cards! Transactions must be done through a straight payment via cash or credit card. 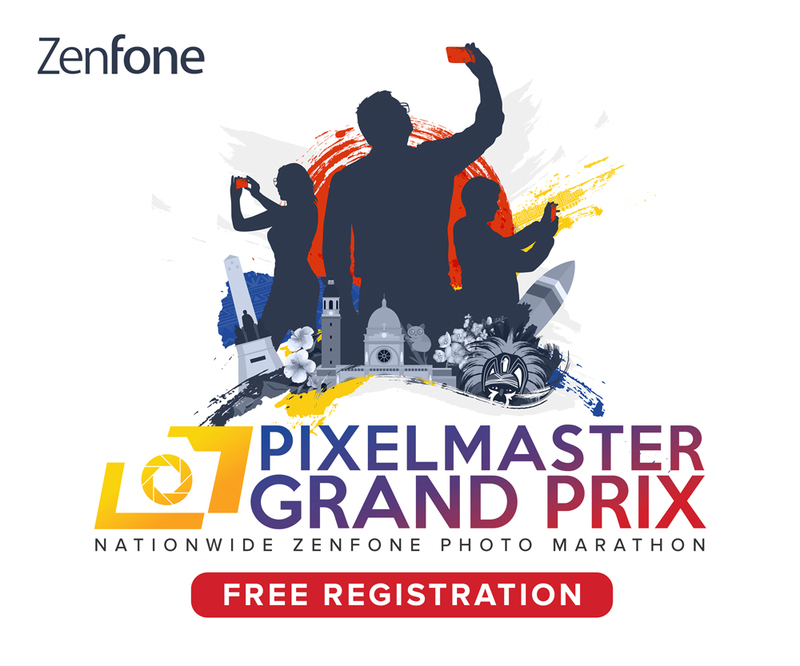 The promo runs from September 25 to October 22, 2018 with the winners to be announced on the official FUJIFILM Facebook and Instagram page. What are you waiting for? Don’t miss out on this special promo!